20 years on and I'm still learning things about this game, not least 'ultimate sacred fire' and 'froggy', both of which make sense after all this time. I had an inkling you could use both to perpetually boost your speed but had no idea it had been pinned down by the CTR community. What's y'alls favorite kart racer? Crash Bandicoot 1-3 are really good, but CTR is a beast. 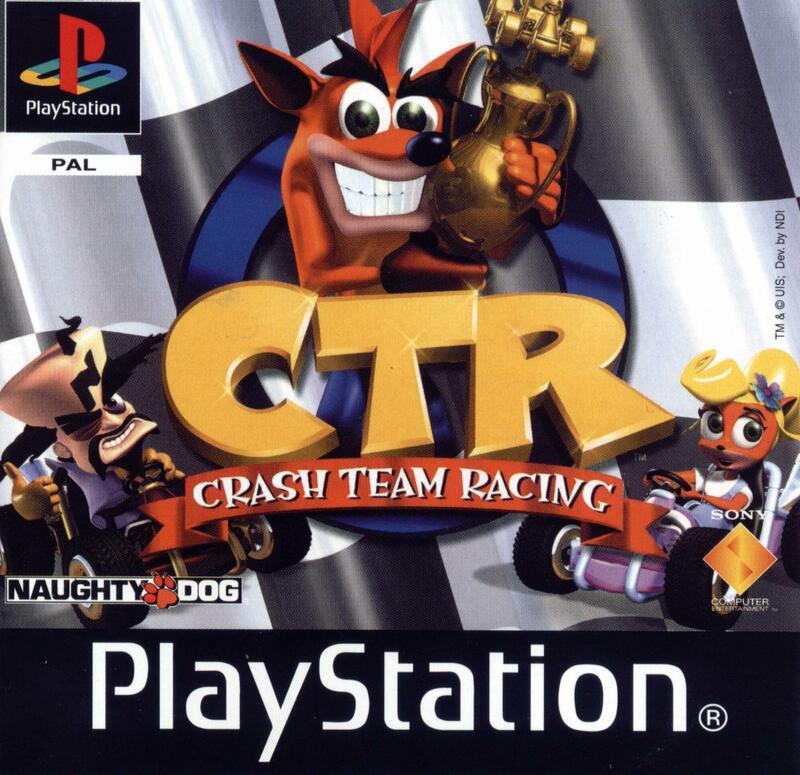 Better than the other kart racers on the Playstation, and arguably of the competition too.